BBC Sport will be broadcasting action from the NW 200 throughout race week, including practice sessions and the race itself. 10:15-14:30 BST: NW 200 Practice – Connected TV and BBC Sport website and app. 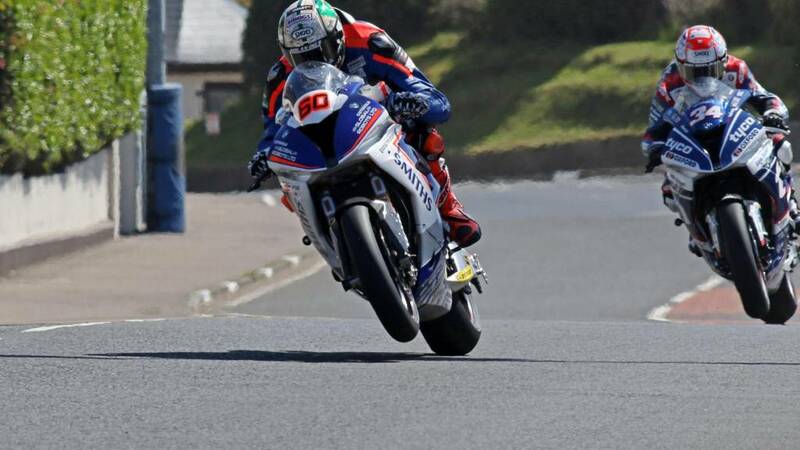 10:00-14:30 BST: NW 200 Practice – Connected TV and BBC Sport website and app. 17:30-20:45 BST: NW 200 Evening Racing – Connected TV and BBC Sport website and app. 09:45-18:00 BST – Connected TV and BBC Sport website and app. What is the North West 200? Named due to its initial intended location and its original distance (200 miles), the North West 200 has been hosted by the Coleraine & District Motor Club since 1964. The event takes place on the ‘Triangle’ circuit and consists of several separate races and categories, including Superbike and Supertwin. Northern Ireland’s Alastair Seeley has recorded the highest number of victories at the event, managing to win 21 times. If you like fast-paced activities that get your heart pumping and your brain working, then motorsport is for you! With several different disciplines at your disposal, such as MotoGP, Speedway, Trial Biking and motocross, you can check out MSAUK, the Auto-Cycle Union or Motorcycle Sport Scotland to find opportunities near you.